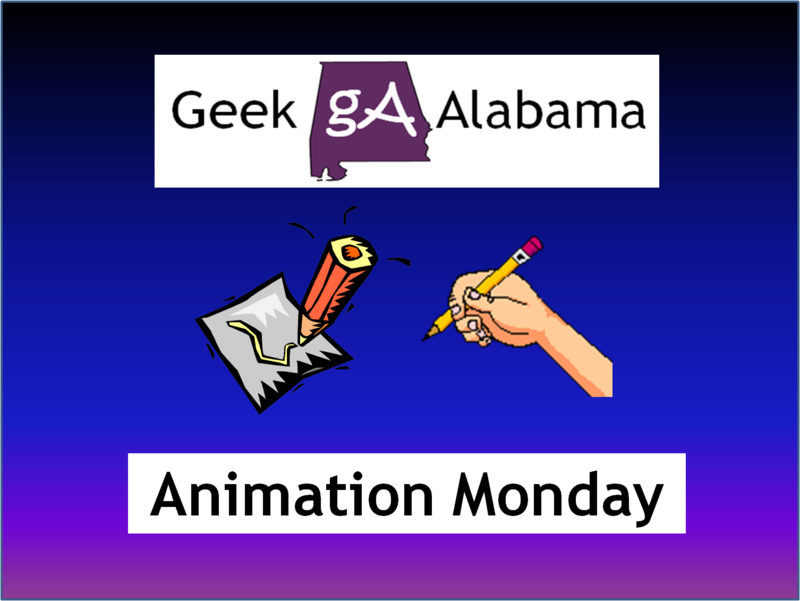 For this Animation Monday on a Tuesday, I wanted to talk about a list that the website WatchMojo.com put out. This list was the top 10 animated cartoons of the 2010’s. Here is their video. 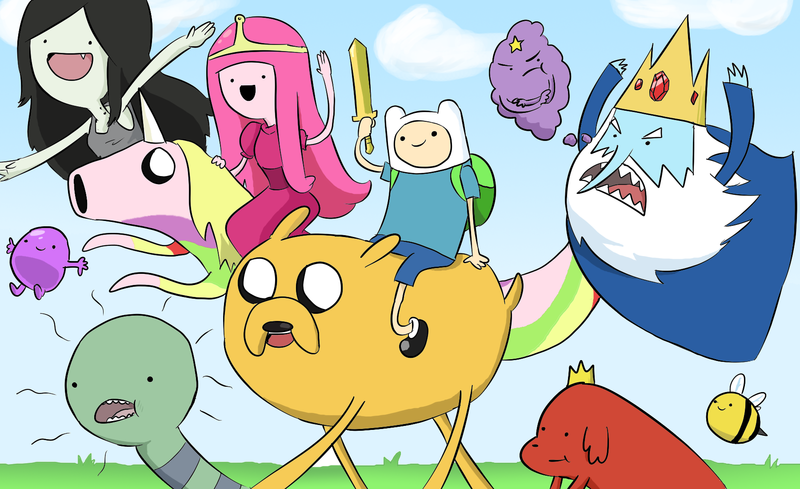 The list was based on cartoon shows that premiered or hit their stride in the 2010’s. Here is their list. After looking at this list, Cartoon Network / Adult Swim must be thrilled, because three of the 10 are their shows. And Disney has three cartoons on their list as well, and all three of their cartoons are very good! So, I wanted to make my own list of the top 10 cartoons of the 2010’s. Some cartoons on the Watch Mojo list will not be there, and every cartoon on their list will be in a different order on my list. Here we go! I mean, after so many seasons, I still enjoy an adventure in the land of Ooo. The show continues to change the definition of a generic kid’s cartoon. And many adults love this cartoon! I wonder how many more seasons this show will last? I think this is one very underrated cartoon for kids and adults. 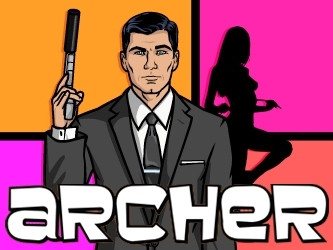 The show features wacky characters and interesting storylines. 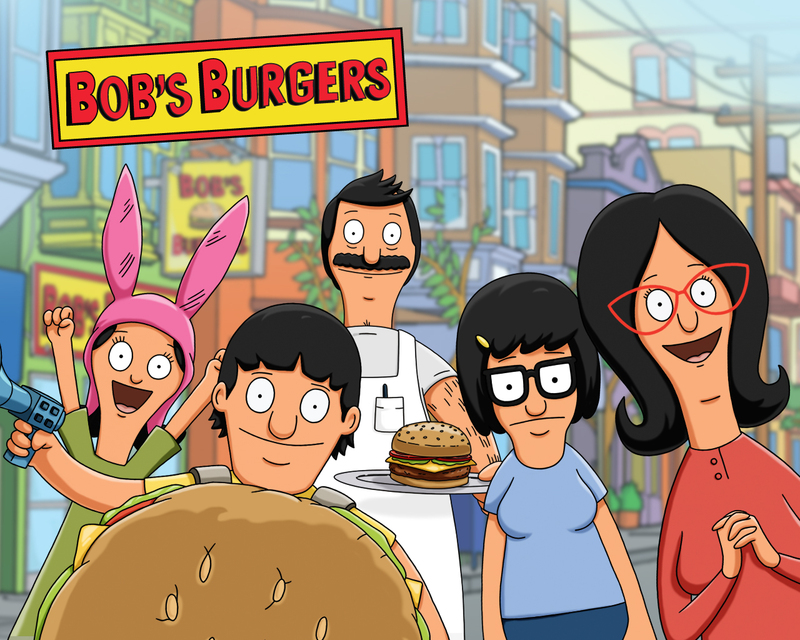 The family and the kids have some very interesting personalities and it blends so well on a cheeseburger made at Bob’s Burgers. If there is one cartoon in the 2010’s that was severely underrated and cancelled so soon, it was this one. Cartoon Network did a very poor job with scheduling this cartoon, and it lead to a quick cancellation. 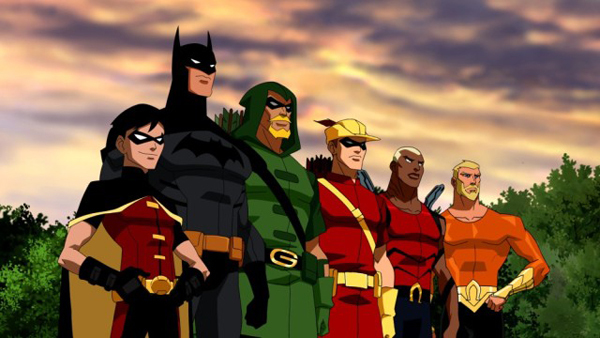 Maybe the DC Comics live action movies will be better? 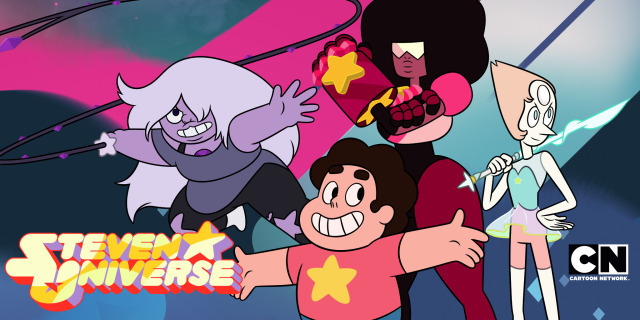 One of the newer Cartoon Network cartoons is Steven Universe, and it is one wacky and interesting cartoon. Steven is a young kid living with three Crystal Gems. It leads to some interesting family blending topics and some very good writing! This show is still very popular, and only for the grownups. My one concern is the writing is starting to get somewhat lackluster because this cartoon has been on for so long. But I have some faith that the writers will continue to come up with some wacky storylines. 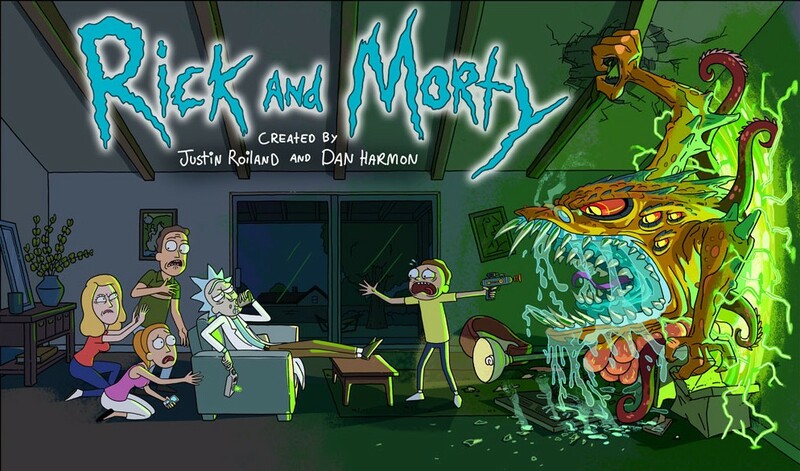 This cartoon only has one season on Adult Swim with second two premiering in late July. 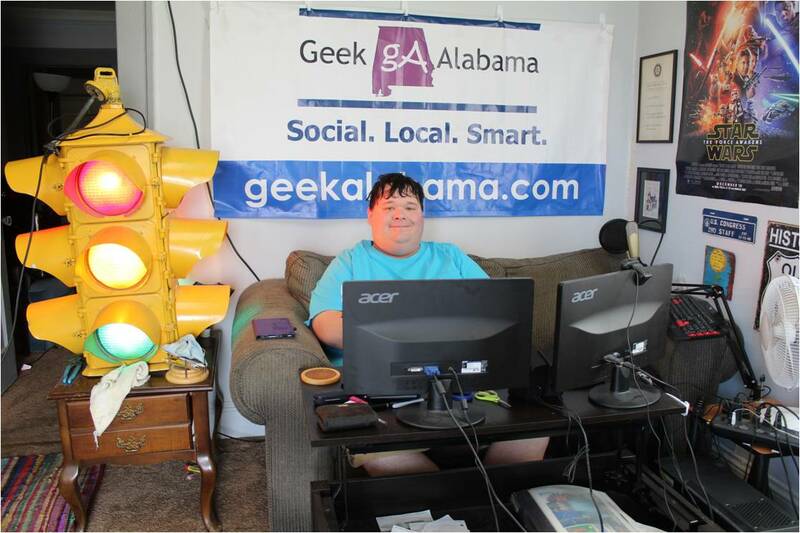 Blend a weird family, geeky and nerdy topics, and alcoholism, and you get Rick and Morty. This cartoon started off as being underrated, and quickly got a fanbase! 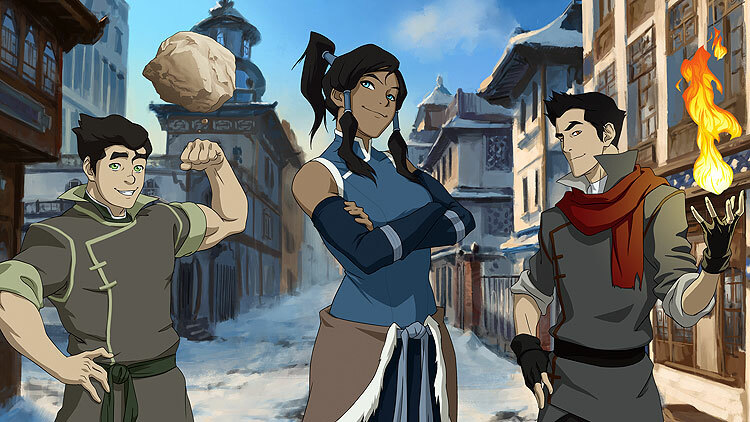 The top four cartoons on this list are cartoons that I would make sure my future kids would see, and The Legend of Korra featured beautiful animation, great storylines, and great characters. Too bad Nickelodeon screwed this show over. Every geek and nerd out there knows about Phineas and Ferb, the show where kids built some wacky inventions during the Summer, while their pet platypus battled an evil villain. The show is about to end for good, and it has been a great run! 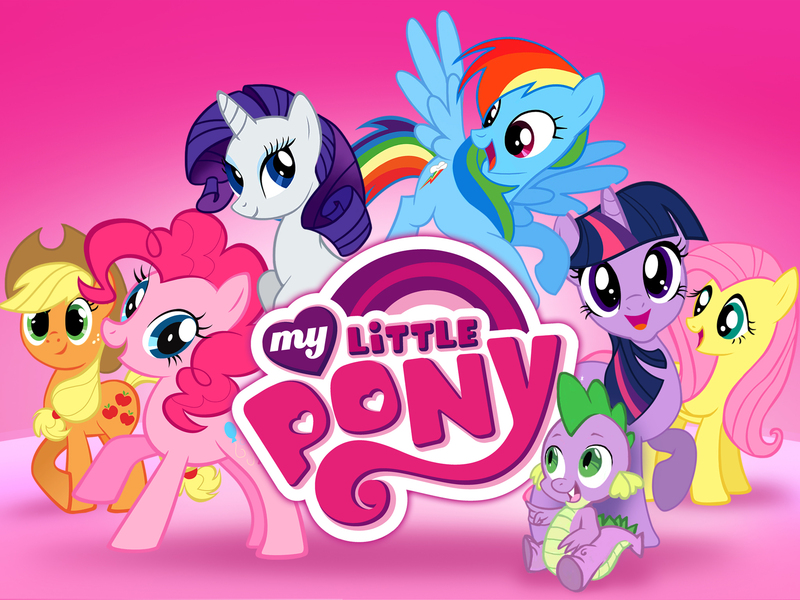 Yeah, a show about ponies learning the magic of friendship, you would think adults would skip this one, but with excellent storylines, writing, and animation, this show has many kids and adult fans! Episode 100 is around the corner, and I can’t wait to see it! 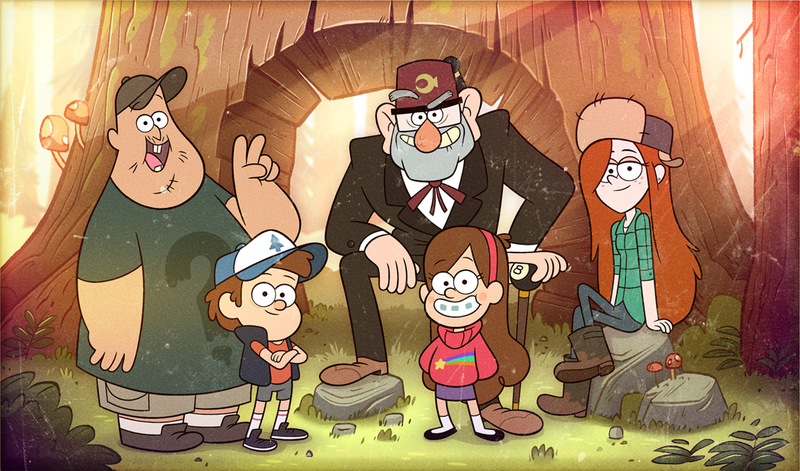 And number one on this list is the Disney cartoon Gravity Falls. When it first premiered, it quickly gathered a huge fanbase with excellent characters and interesting storylines. The show returns with new episodes this Summer, you will want to see them! So those are my top 10 cartoons from the 2010’s. Do you agree or did I miss something, leave a comment below!